The Czech Republic is a small country in the middle of Europe. 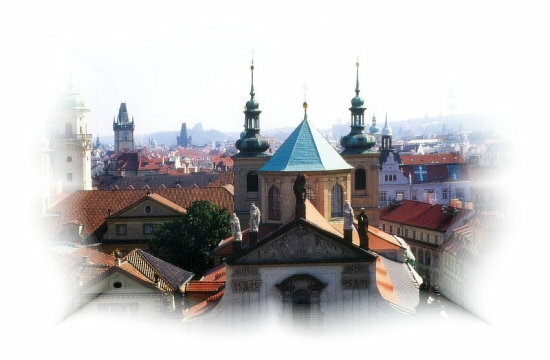 It is world famous for its wonderful capital city - Prague. But there are a lot of other monuments, cities or other cultural heritages which are not so famous but are worth to be visited. For example eleven sites of these small countries have already been entered in the UNESCO list of world cultural heritage. Some of the most beautiful attractions of the Czech Republic are shown at this site - Prague, Cesky Krumlov, Budweis and the caste of Hluboka. The pictures were taken beetween 1998 and 2003.